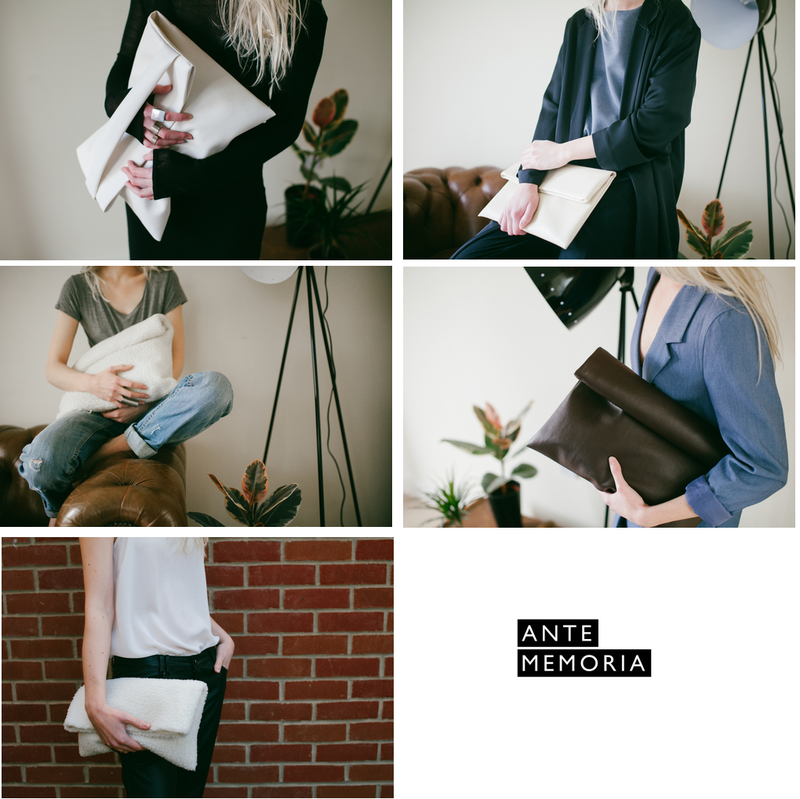 This morning I stumbled upon a brand new UK fashion brand, ANTE MEMORIA. 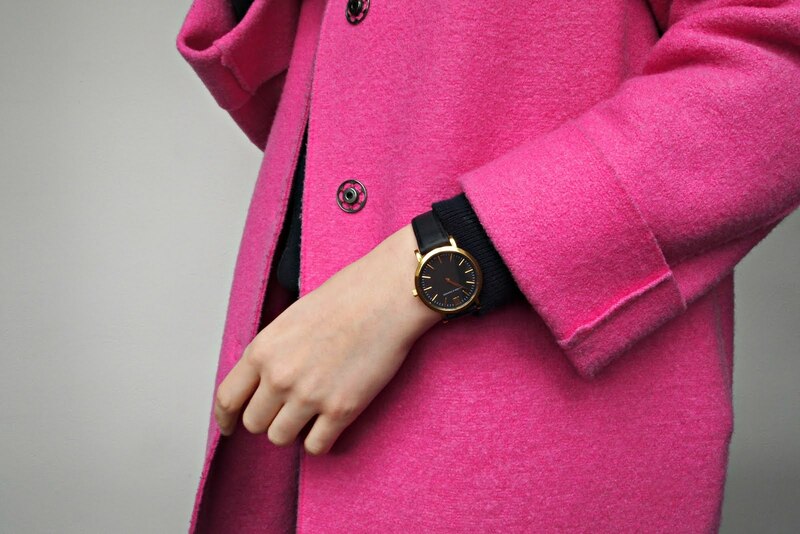 Founded by Jessica Wakeman, who is due to begin studying MA Womenswear at LCF, the fledgling fashion company specialises in easy-to-wear clothing and accessories, which are simple and stylish enough to be worn day to night, and will fit seamlessly into your current wardrobe. I love the chic and simple minimal approach to accessories – and the shearling version is by far my favourite. I’m a sucker for a bit of texture and I can’t imagine a more sophisticated way to add a bit of lux, and a touch of the unexpected, to your day-to-day wardrobe. The bags, which are made to order and produced here in the UK, can be rolled over or folded. Thankfully this range of bags is only a taster, with a ready-to-wear line debuting later in the year. This is a brand I will most definitely be keeping my eyes on.